Night of Thunder goes into the St James’s Palace Stakes next looking to build on his victory in the 2000 Guineas where he had two future Classic winners in behind him in the form of Kingman and Australia. Richard Hannon’s colt has not been seen since his success at Newmarket where he was the surprise 40/1 winner with Betfair for the opening Classic of the year. 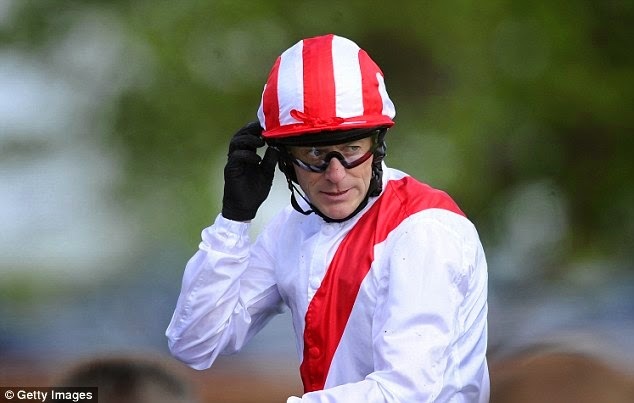 Despite drifting to the left of the course in the closing stages of the Guineas, he was able to get up by half a length under jockey Kieren Fallon. Australia boosted the form of Night of Thunder when he won the Derby at Epsom at the weekend to the delight of Betfair backers. The John Gosden trained Kingman was the horse who finished directly behind Night of Thunder on that mile contest and will get his opportunity to put the record straight in their rematch in the St James’s Palace Stakes. It did not take Gosden’s runner long to make up for his 2000 Guineas defeat as he won the Irish equivalent at the Curragh a few of weeks later. On that occasion he went off as a warm favourite with Betfair at 4/5 in the betting. The soft to heavy ground did not prove to be a problem for the British horse as he scored by five lengths. Ryan Moore has been confirmed as the jockey who will board Toormore. He opened up with a victory in the Craven Stakes at Newmarket when bearing The Grey Gatsby in the Group Three contest. Toormore also lined up in the 2000 Guineas where he was disappointing in seventh place. That was the first defeat of the colt’s career after going through his two-year old campaign unbeaten. He is currently third best in the market for next week’s race.